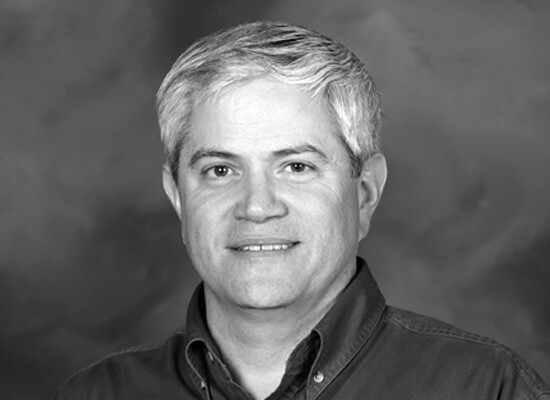 Mike Hulsey is the Business Manager for the Exascale Computing Project. He has more than 29 years professional experience within the Oak Ridge National Laboratory (ORNL), real estate, and banking sectors. In addition, he is the Business Manager for ORNL’s Computing & Computational Sciences Directorate. Previously, he served as the Business Manager in the Global Security Directorate and the Environmental, Safety & Health Directorate. He also held the position of Overhead Manager for the lab. Mike earned a Bachelor of Science degree in accounting with an additional finance concentration from Liberty University.